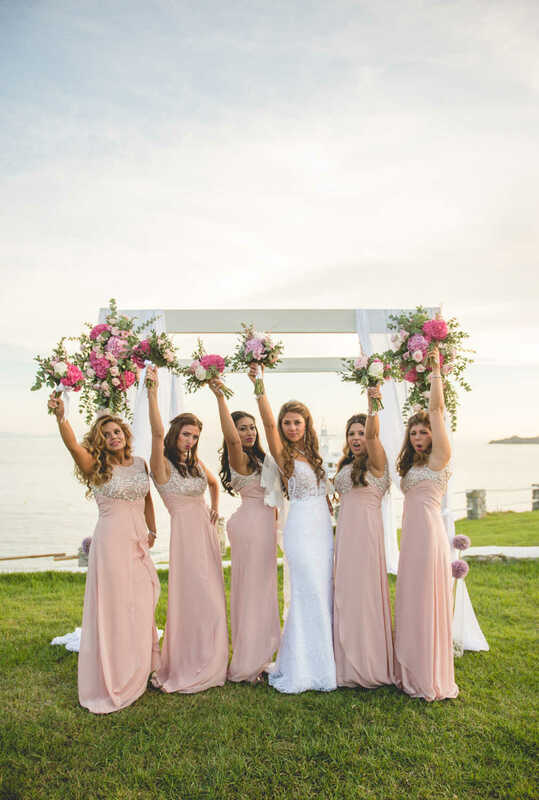 Getting married in Mykonos? 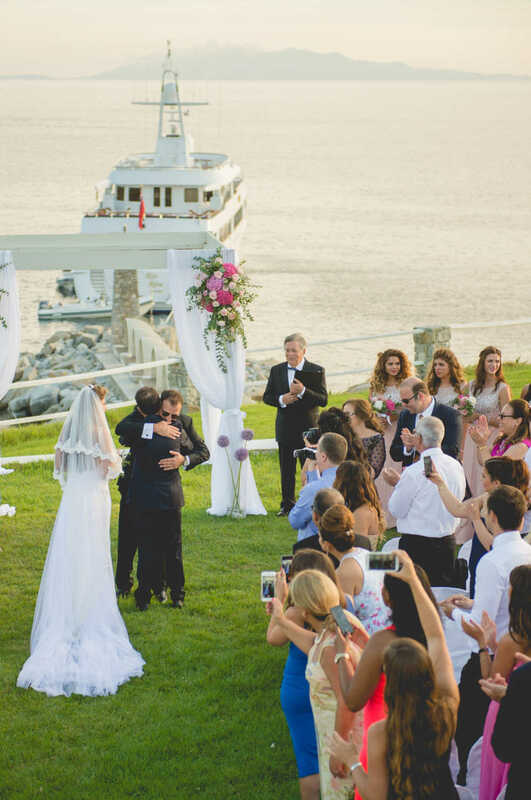 Your wedding will surely be vivid and fascinating. 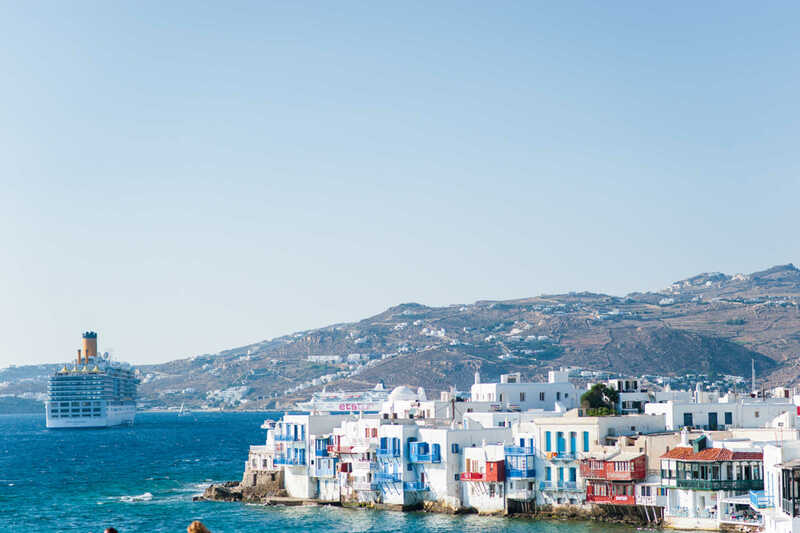 Mykonos is the island where glamour and entertainment meet simplicity and serenity. 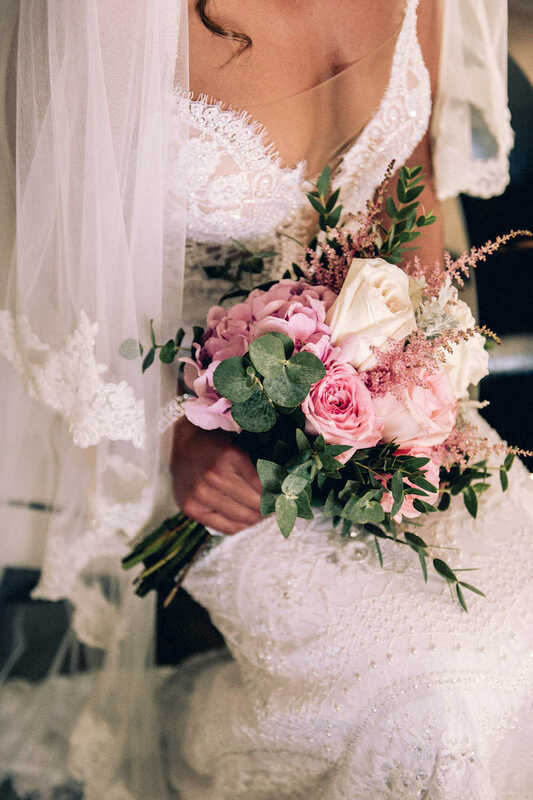 Even if you have chosen a Catholic, a Greek Orthodox, a Civil or a Symbolic wedding you will sure need a professional photographer to capture the mystique of these special moments. 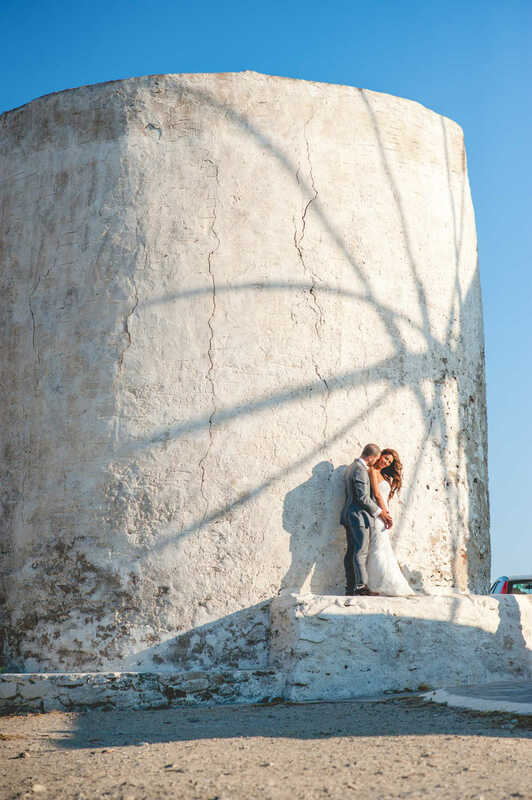 Studio Phosart, a team formed by well-known and experienced wedding photographers in Mykonos, has already discovered for you, the most famous or secret places, absolutely matching your personal preferences, individual needs and ceremony's style. We work silently and discretely adding a natural touch in your photos or videos. 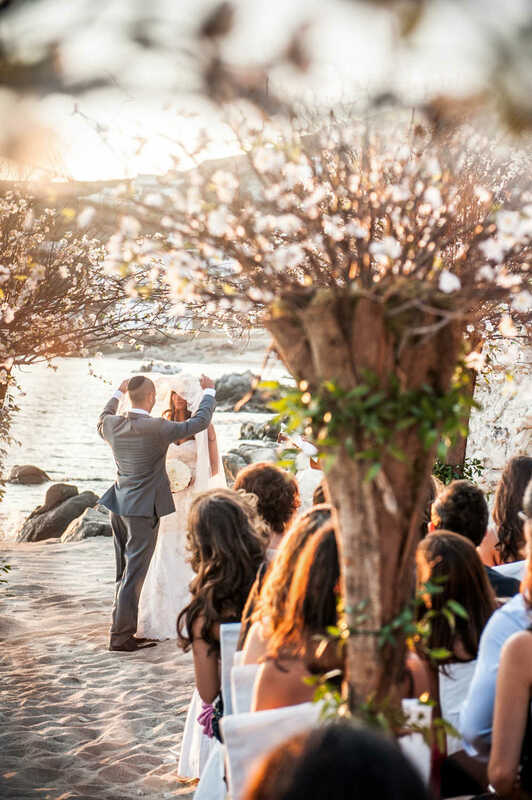 Our goal is to make your dream come true, to have and forever remember your wonderful wedding in Mykonos!! !